Guys, guys – it has happened. The day my life begins HAS BEGUN. Guys, guys – it’s here! 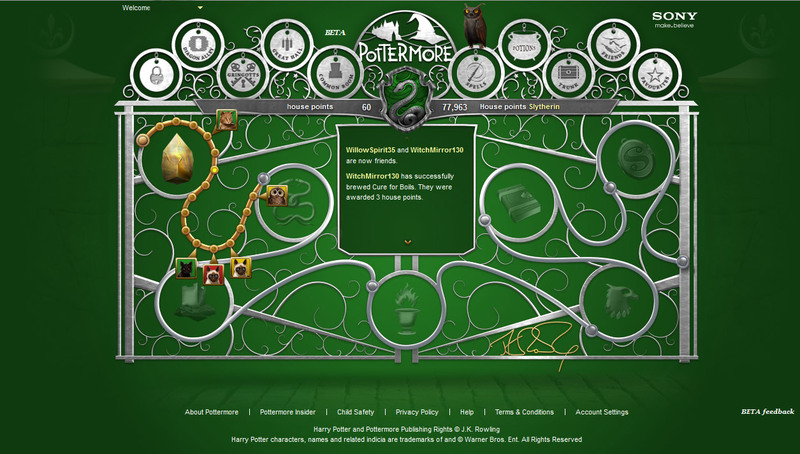 We wanted more Harry Potter, and J.K Rowling gave it to us in full force with her legacy continuation site: Pottermore! 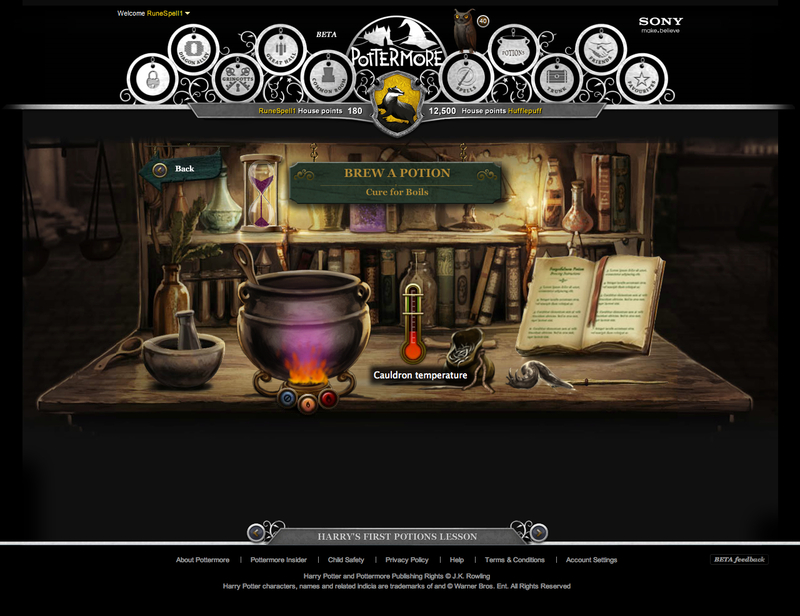 Pottermore is the online, interactive Harry Potter site that Rowling, partnered with Sony Entertainment, created for obsessed H.P. fans (like myself) who felt a big hole form in their world when the last movie ended. The site takes you on the familiar journey of all seven books (right now only the first book, The Sorcerer’s [Philosopher’s] Stone is available) with Harry, Ron, and Hermione as they go through Hogwarts School for Witchcraft and Wizardry. At Gringrotts, users open their accounts and gain a balance of 500 galleons (29 Sickles to a Galleon and 17 Knuts to a Sickle). In Diagon Alley, you are given a supply list, buy all your school books at Florrish and Blotts, buy your wizarding equipment at Wiseacre’s Wizarding Equipment, pick a magical pet at Eeylops Owl Emporium and Magical Menagerie, and are chosen by your a wand at Olivander’s. Then you are taken on the Hogwarts express to the school to be sorted into your house, for which you can earn points by brewing potions, dueling other players, and learning new things never before shown by Rowling. The site’s graphics are good – they aren’t CG-3D (Computer Graphics 3 Dimensional, like The Lorax is) but they do go well with the story art from the books and the theme that runs through the movies. The interactive framework is cool, and you get to learn things that you wouldn’t have known if you just read the books or watched the movies. However, I feel like too much is left out. Don’t get me wrong, I love Pottermore and pretty much anything to do with Harry Potter, but we don’t get to experience a lot of the core, important things on the site. I know that the its purpose is to give us a view of what has never before been seen, but it would be nice and less disappointing if when I come to a specific part of the chapter and am waiting for something big to happen that is supposed to happen, it doesn’t just skip over it. Other than that little itty-bitty flaw, the site is the greatest thing I have been able to witness. I got my wand (12 and three-quarters sycamore with a Dragon Heart String core and is bendy), I was sorted into Slytherin (okay Hufflepuff first, but who wants to be a puff? 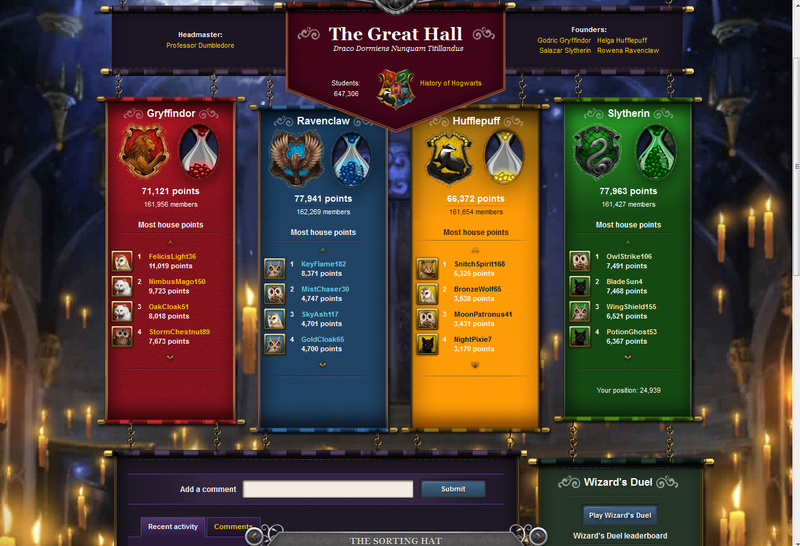 ), and I currently have attributed to 38 house points. 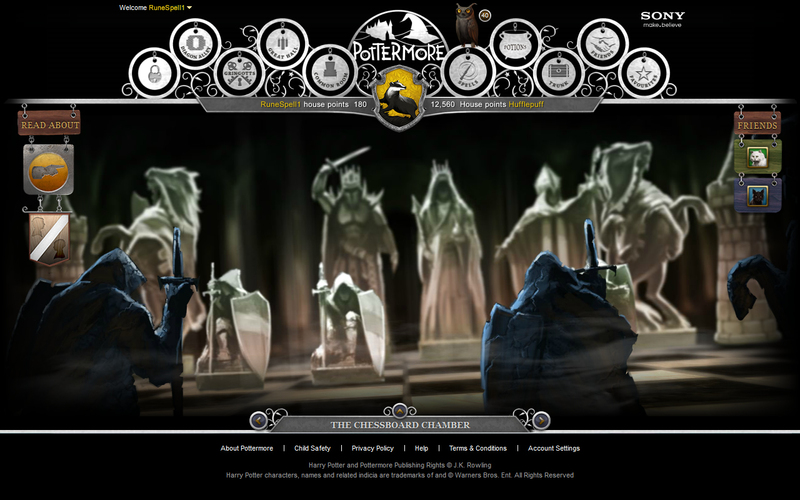 If you are an obsessed Harry Potter nerd or just browsing for something to curve your boredom, I suggest you go to Pottermore and give the interactive site a try. You will be surprised at what J.K Rowling has got to offer you. My name is Patty or as some like to refer to me as Pegleg. I am a Junior here at Mac. This will be my second year participating in the Yearbook staff and my first in Newspaper. In my spare time I like doing photography and writing for fun. I also enjoy reading when I am not covering events for publications and doing homework. My favorite Authors are Rick Riordan and J.K Rowling. I am a Yankees fan (Jeeter and Rodriguez! ), I love baseball and play softball. I watch Sunday night football every... Sunday. Go Cowboys! and I am a Longhorn at heart. 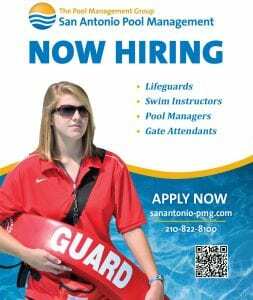 Keep Austin Weird! This looks so fun! For sure going to try to sign up for an account!